Flushes Gone Wild has been a popular game since it was started in 2005. You can play it at your favourite casino if you like gambling. It is a lot like poker but knowledge of poker is not necessary. In poker, a flush is a hand of five cards with the same suit. 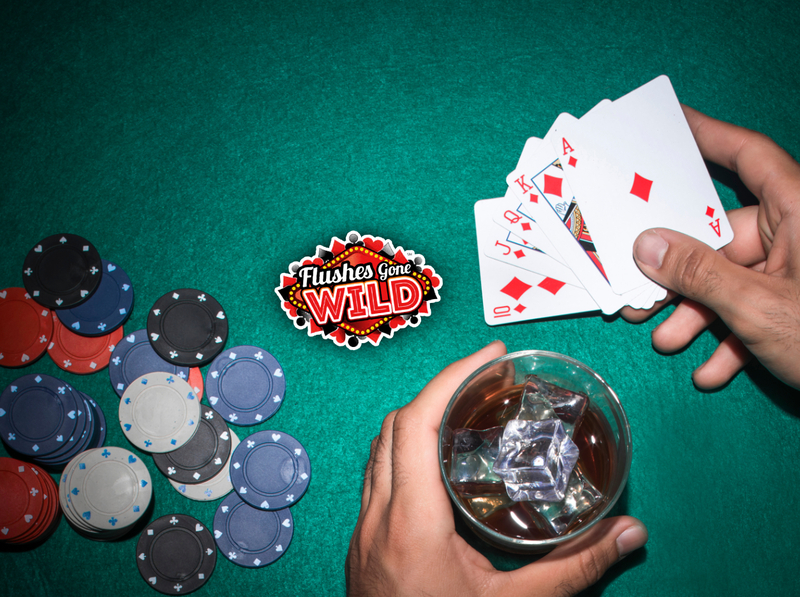 Flushes Gone Wild is a little different because it is possible to have a flush with four cards. A wild flush is a combination of random cards with the same suit. The game is played using a standard deck of 52 cards and a house dealer. Your rank when playing is determined by the number of cards with a similar suit you get in one hand. All Deuces act as Wild and Aces rank highly. In any suit, a Deuce counts as a flush card for both the dealer and the player. If a player can get more flush cards than the dealer, they win. When playing Flushes Gone Wild, the goal is to come up with the most powerful flush possible using the cards you have. First, players make an ante and blind wager of an amount that they agree upon. Each one of them and the dealer get five cards and two community cards are placed on the table facing down. The players and dealers can use the community card to get a complete flush hand. Once every layer has their cards, it is time to examine them and make a decision depending on the cards they have. They may choose to fold and forfeit their wagers or to make a play. If they choose to continue playing, they have to make a wager that is double the ante in the Play section. When playing, the goal of every player is to make a great flush hand. Once they have all acted, the dealer will show their cards and the community cards. The blind wager pays depending on the margin of victory. If, for example, a player has a four card flush but the dealer has two, the margin victory is two. The play bets and ante pay even money. If the flush of a player loses, they lose their play bets, blind, and ante. 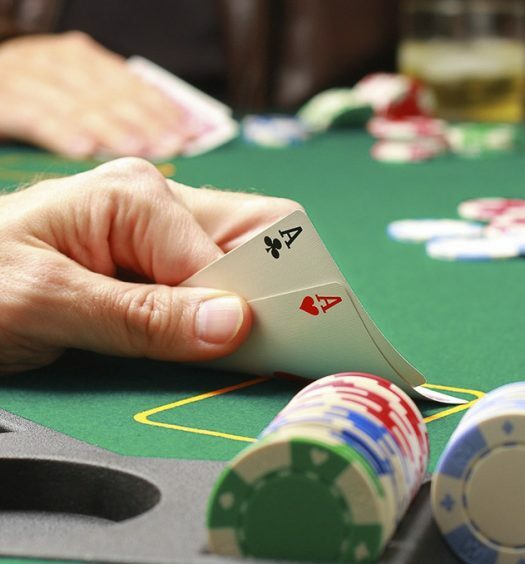 If the flush ties with the dealer’s, the lay bets, ante, and blind push. • Card rankings are similar to poker except for deuces which are wilds. Deuces can substitute other cards to form a strong flush. 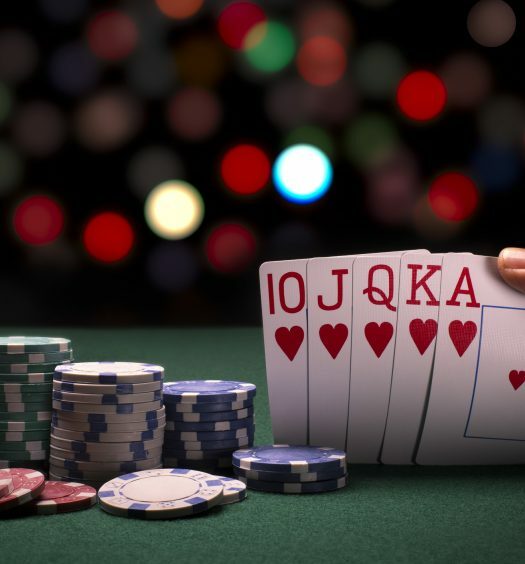 • The goal for the players and dealers is to make their best flush.  When you visit your favourite casino, consider try this fun and addictive game out for a fun gambling experience. It is very easy to learn and winning is easy. With the Flush Rush bet, everyone can win. If you are looking for something different from the classics, it is something you should try. There are so may opportunities for punters to have out-of-this world gaming experience. This game is no different. In fact, this is game that you ought to try. Experienced and newbies alike will love this game. If you are starting out or want to take your gaming experience to a whole new level, then here is a chance for you. What is considered a royal flush? Royal Flush is the best possible straight flush hand, a straight flush is a combination of 5 cards which are the same suit and are in numerical order, so a Royal flush hand would ace, king, queen, jack and ten of the same suit. The Royal flush hand is the highest hand and can not be beaten. What is the house advantage for Flushes Gone Wild? The house edge for the Ante and Blind Wagers is calculated at about 3.7% and If the Flush Rush wager is made the house edge jumps to about 8.6% which is significantly more. Is there a strategy for Flushes Gone Wild? Play if a two card flush is at least a queen high.